Microsoft has revealed what games Xbox Live Gold subscribers will get for free next month: Valiant Hearts: The Great War, Metal Gear Solid V: Ground Zeroes and the first season of The Walking Dead. Xbox One owners will be able to download Valiant Hearts for free throughout the month of October and The Walking Dead from October 16 through November 15. 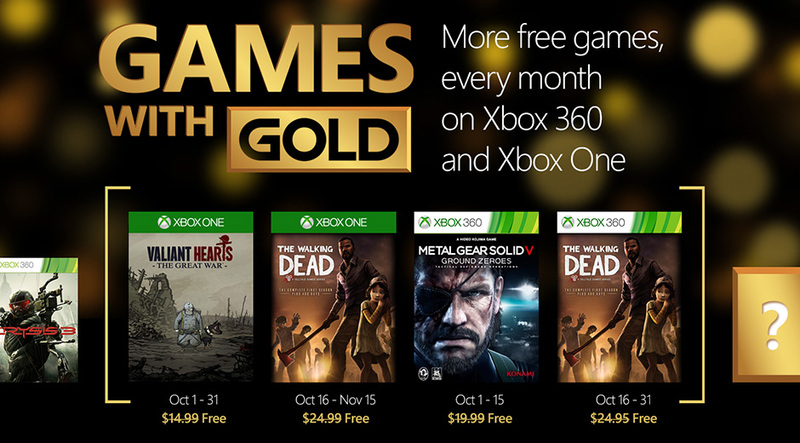 On Xbox 360, Gold subscribers will get the Metal Gear V prologue from October 1 through 15 and The Walking Dead from the 16th to the 31st. 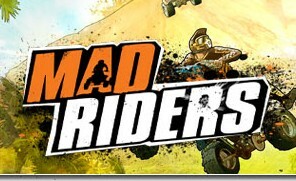 XBLA Fans is particularly partial toward two of October’s Games With Gold list. We voted Valiant Hearts our Game of the Year for 2014 and The Walking Dead Game of the Year back in 2012.